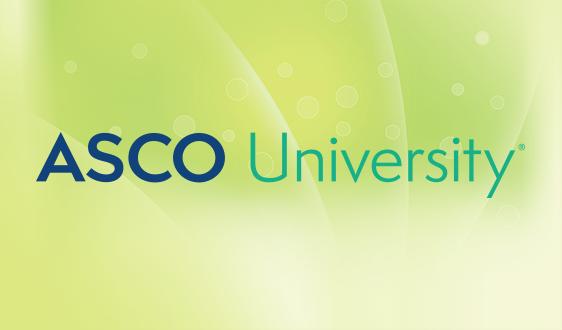 It’s an exciting time to work at the American Society of Clinical Oncology (ASCO). 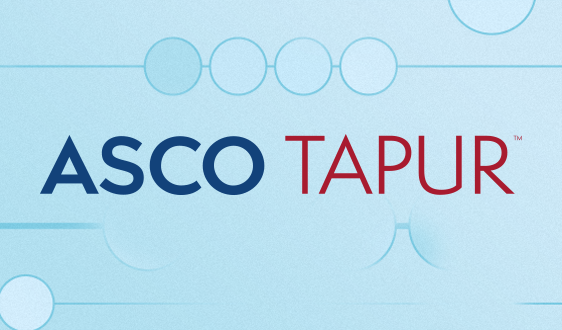 We’re closer than ever before to making huge strides against many of the hardest cancers to treat. And we are continuously working to improve the lives of the millions of cancer survivors around the world. 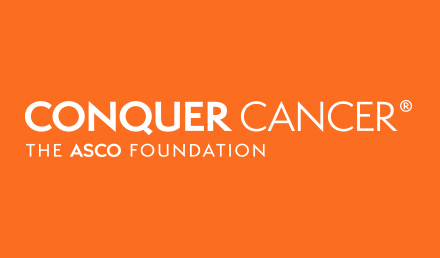 ASCO and the Conquer Cancer Foundation, both award-winning organizations, foster a culture that emphasizes teamwork, collegiality, professionalism, and diversity, creating an exceptional place to work. 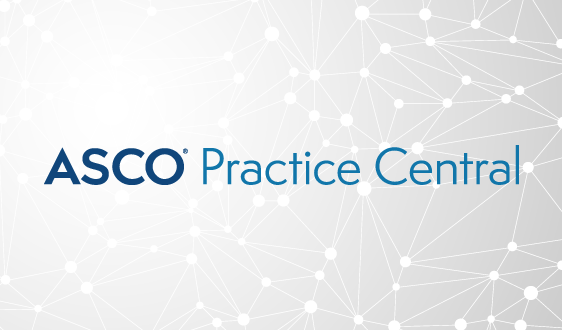 We encourage you to explore the resources provided in this section as you consider ASCO and the Conquer Cancer Foundation as the platform for your career growth. 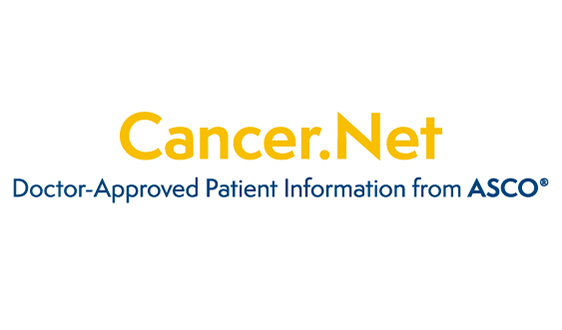 Every member of our team is an integral part in making a world of difference in cancer care. ASCO is proud to employ National Guard and Reserve Members and is endorsed by Employee Support of the Guard and Reserve. 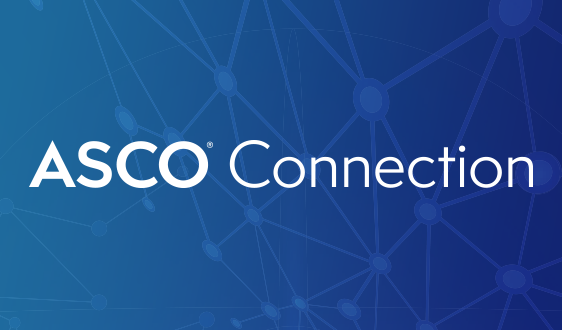 ASCO is a recipient of a Companies As Responsive Employers (CARE) Award from Northern Virginia Family Services (NVFS), signifying the organization’s commitment to provide staff with innovative and supportive family-friendly policies, programs, and services. 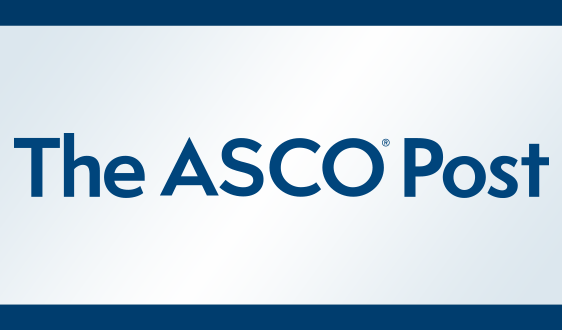 ASCO has been a recipient of Gold Standard accreditation from the CEO Roundtable on Cancer for its efforts to reduce employees’ cancer risk. 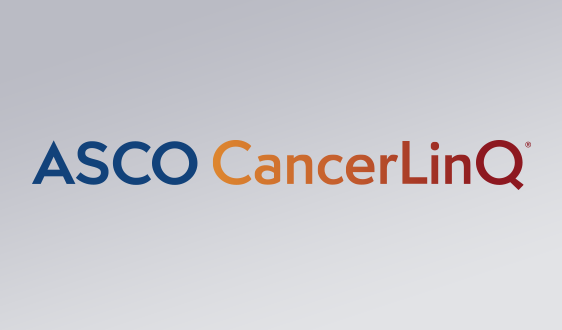 "Precision medicine has begun to transform the lives of many patients with cancer, but its application in clinical practice is enormously complex. 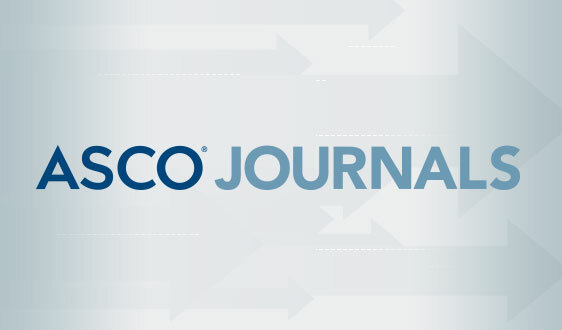 ASCO hopes to contribute to and advance the field by providing oncologists with the training, tools, and data they need."